Welcome to Green Dog Inc! 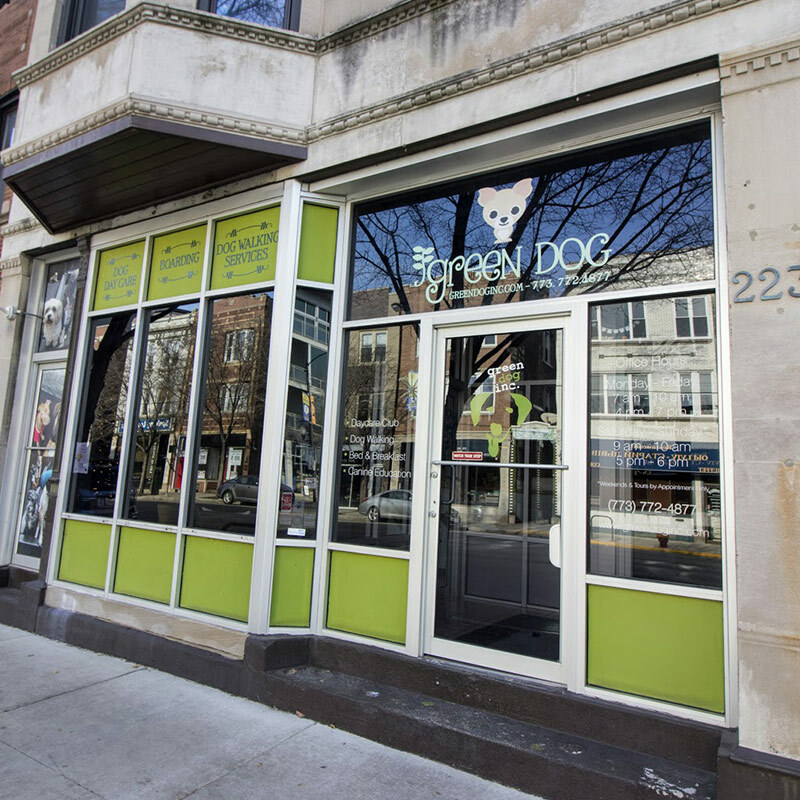 Green Dog is your boutique daycare with no more than 50 dogs at any one time. Our staff has a long tenure and ensures a personal approach for your pooch while you are away. Come join our intimate pack and become one of the family. Thank you for checking us out. If you would like to become a new customer, please visit our new customer page and fill in your information. We will be in contact with you shortly. 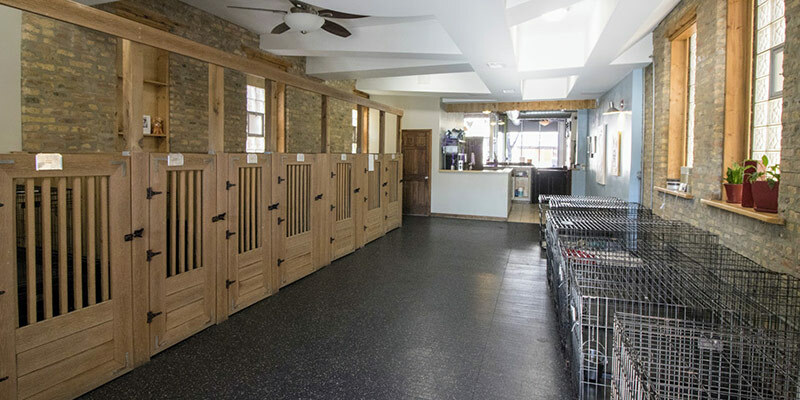 Green Dog provides a personal touch and earth friendly facilities. 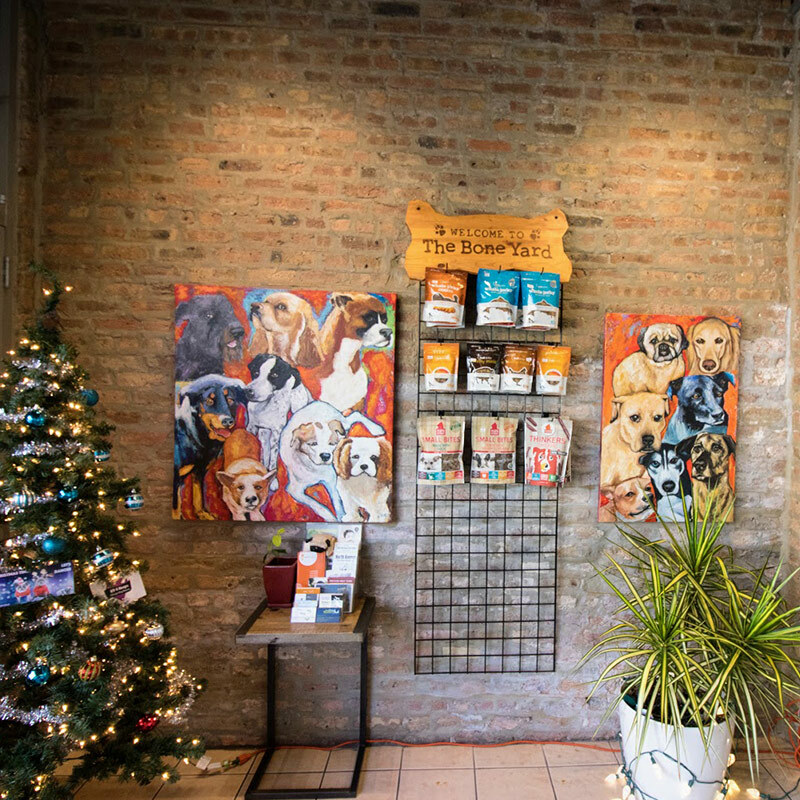 With no more than 50 dogs a day at this boutique location, tended to by a tenured staff, Chicago dog owners can rest easy knowing their hound is settled in at a home away from home. Green Dog services include Day Care, Dog Walking and Boarding. 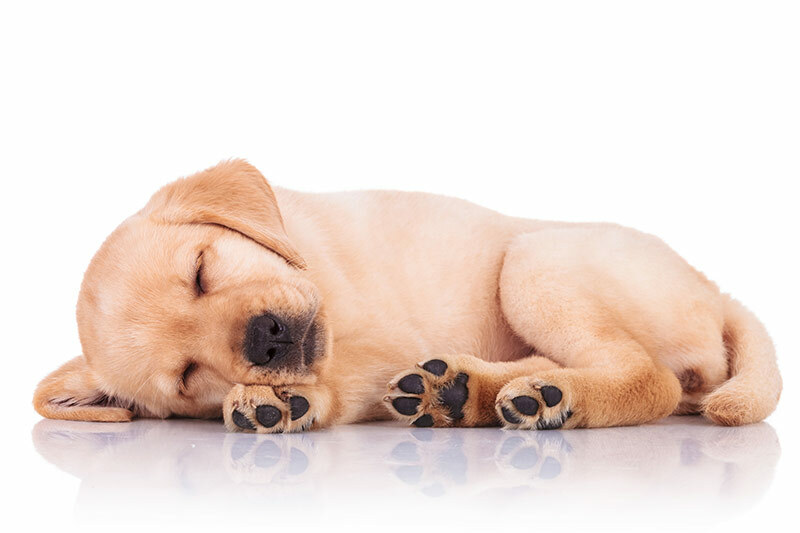 A dog’s day is balanced by safe, structured play, peaceful naps, and some affectionate doting so your favorite canine doesn’t miss out on any lovin’ while you’re away. Green Dog employees and handlers tend to stick around; most have been on the Green Dog team for 5 to 10 years, bringing expertise and a family feel to the care they provide. Green Dog is committed to the environment and your dog’s health. This includes non-toxic cleaning methods, all-natural toys and food. Even the building is made with Mother Nature in mind. Dogs can run in a beautiful outdoor play area, and when inside, enjoy the benefits of filtered water and air. 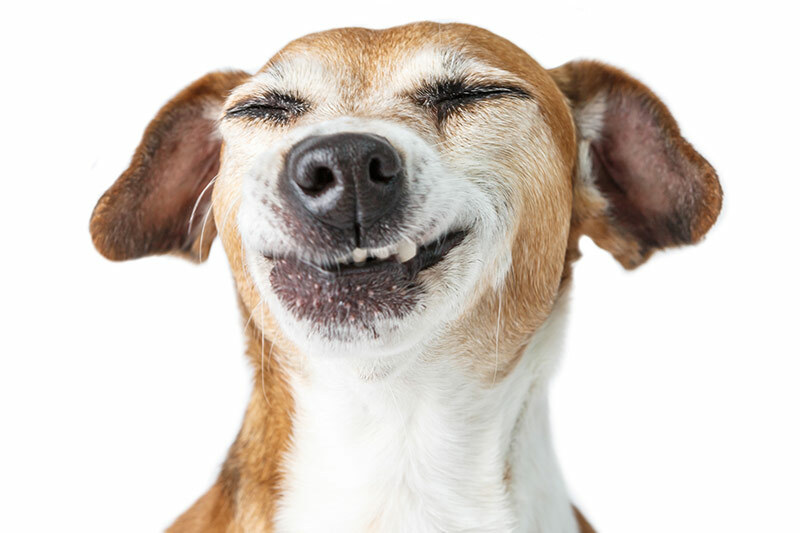 Only clean water is slurped, and fresh air is huffed while your pooch is panting. 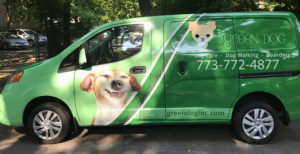 Greendog now offers home pick up and delivery for your pup. We can only transport dogs that come to daycare. You can schedule M-F, M. W. F, or T. TH. Pick up time is between 8-10AM and drop off is between 3-5PM. We will need entry instructions and means to enter your house. We will only transport four dogs at a time to avoid having the dogs in a van for too long. Please call or email info@greendoginc.com to set up service. We are now requiring the Canine Influenza H3N2 vaccination. Green Dog focuses its energy and expertise into 3 areas of service. Whether you’re away for the day, traveling, or just need someone to let your dog outside during the day, Green Dog is the friendly team you can trust to cover your needs with its Dog Day Care, Dog Walking, and Boarding services. If you need a place to care for your dog during the workday, look to our Dog Day Care. A highly-trained team will lead your dog in structured exercises, contributing to your dog’s well-balanced mind and body. 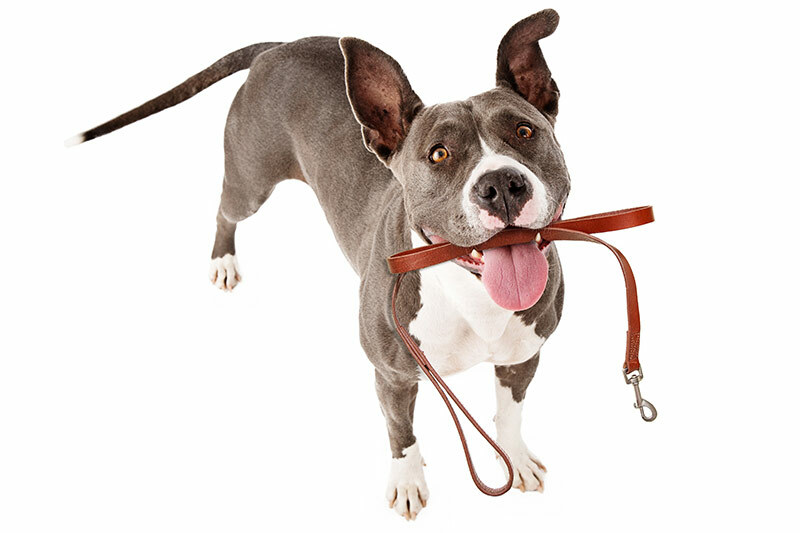 If you’re comfortable with your dog holding down the fort, but need someone to let your dog out for some fresh air and exercise, Green Dog has you covered with its convenient and rewarding Dog Walking service. 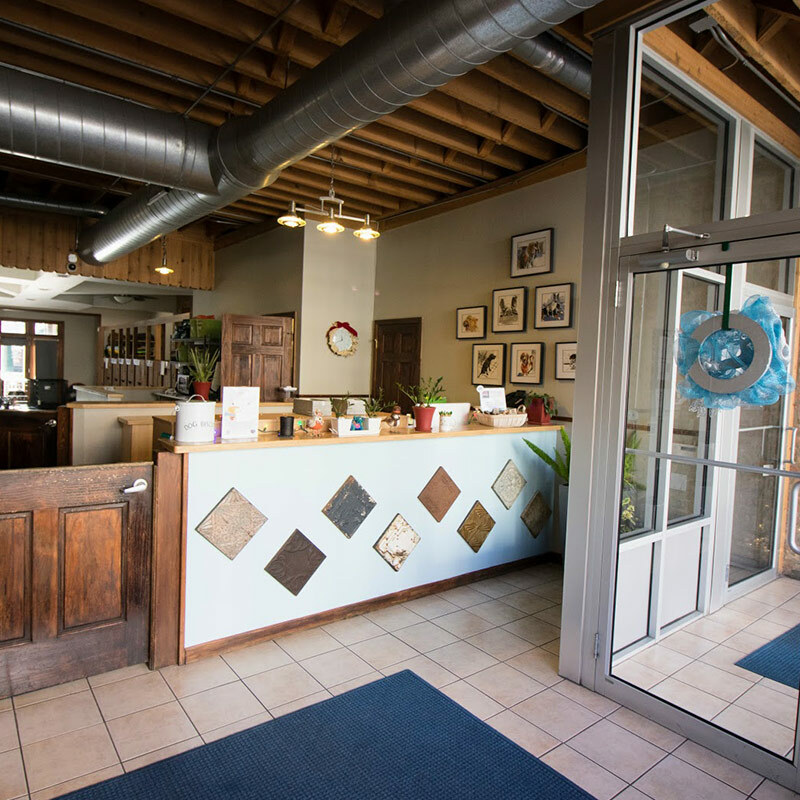 If you’re away for the weekend or an extended period of time, Green Dog Bed & Breakfast delivers the best in overnight accommodations through a homey atmosphere and personalized, loving attention. Take a virtual tour of Green Dog Inc.
Hugo loves his friends at GD. Thanks for taking good care of him on walks and at daycare. Love the facility, the friendly staff and the flexibility on scheduling day care and over night stays for my pup Cane! I can’t say enough about how great Green Dog is. Maddie loves it and so do we.